True to its name, Simplicity balances subtle sophistication with refined restraint. These designs will captivate the eye while complementing your natural beauty and allure. Award-winning designer Anita Dickey offers a collection that celebrates the individuality of women. Her refined yet worldly pieces can adapt to a multitude of occasions. For those with even more specific needs, Anita welcomes personal commissions. Her custom pieces engage with the stories that inspire them, preserving memories through thoughtful, expressive design. 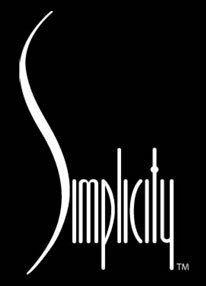 Simplicity operates out of its showroom located in Dallas. Kindly contact the showroom for a personal appointment. MUSIC On | Off Your browser does not support HTML5 audio.